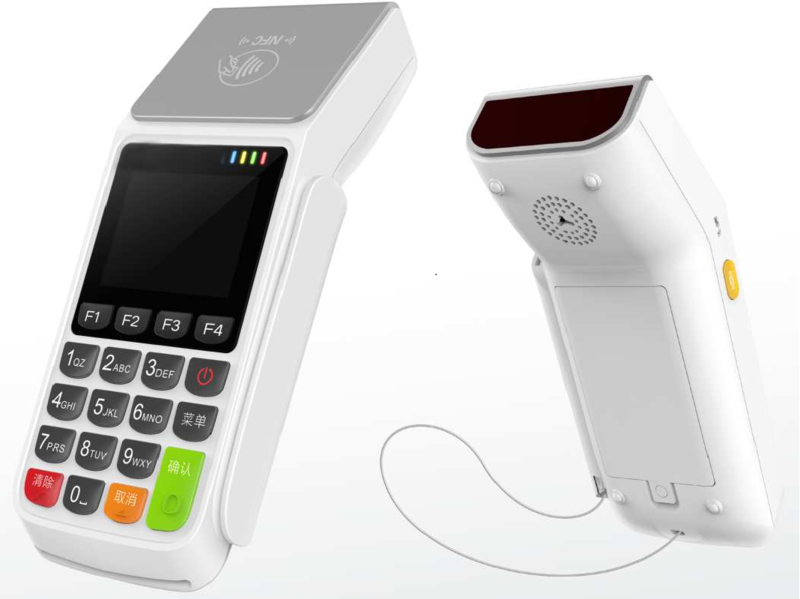 P12 mPOS terminal is a mobile device with PIN Secure Entry feature. 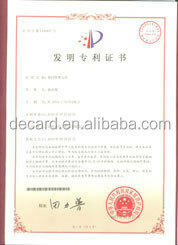 It incorporates a contact, contactless, and magnetic card reader to help older technology systems (e.g. 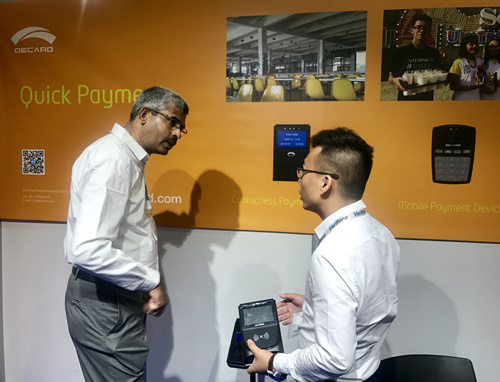 magnetic stripe stripe-based) to transition to smart cards.This terminal is designed for mobile environments, enabling wireless connectivity through GPRS and Bluetooth communications. 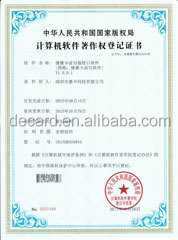 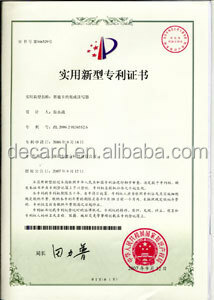 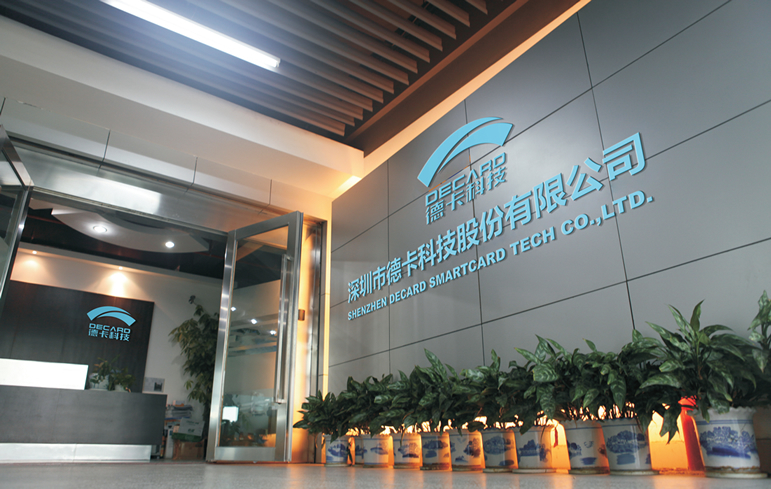 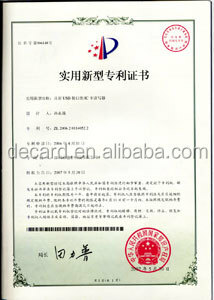 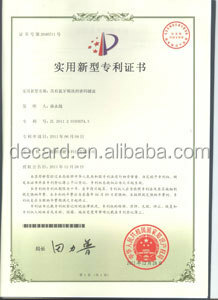 Shenzhen Decard Smartcard Tech Co., Ltd, is a pioneer in the field of smart card & technology with 16 years business experience. 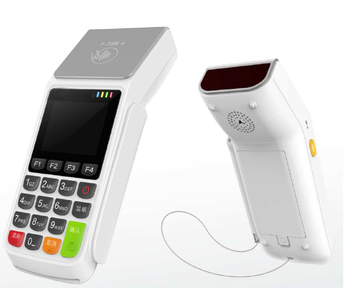 Decard provides quality NFC/RFID/smart card reader, pos terminal, bus validator, embedded card reader module and OEM products/modules, and responsive & reliable product support for its customers all over the world. 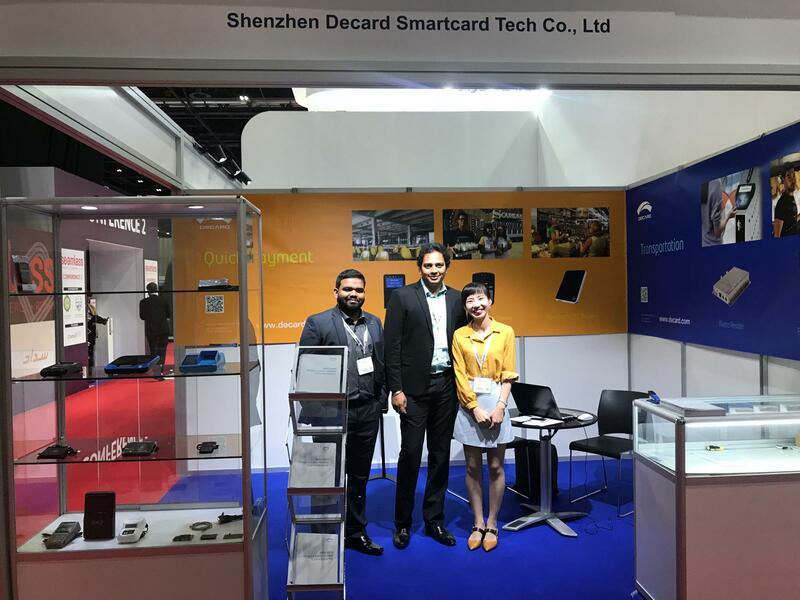 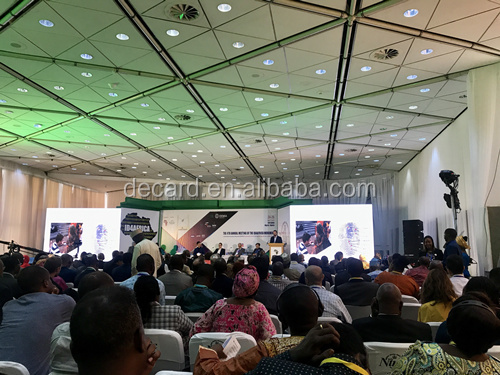 Decard is capable of providing customers with easy-to integrate and expandable smart card technology based solution for banking, AFC, parking, public transport, NFC payment , e-id, gaming, vending, healthcare, telecom, fueling, hotel etc.